x Hint: This online shop is using cookies to give you the best shopping experience. Thereby for example the session information or language setting are stored on your computer. Without cookies the range of the online shop's functionality is limited. If you do not agree, please click here. Please get in touch with us! Our service team is happy to advise you. Selected size currently not on stock. Please get in touch with ourservice to get more information. There ist no description to Volcom Cresticle - black Größe: S Farbe: black . We will catch up with this soon. All articles can be picked up in our local store. Just choose "Pick up" in your checkout. 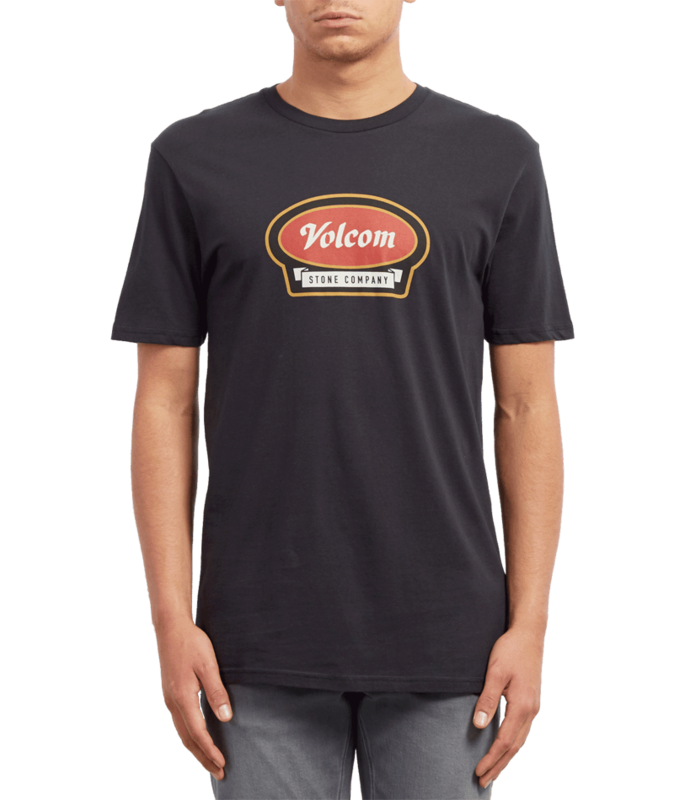 Show all Volcom products Show all products from category "T-Shirts"
Buy all products in our store. You can unsubscribe from our newsletter at any time. * Voucher only with a minimum purchase value of 99.